For the Class of 2019’s annual Freshmen Retreat. 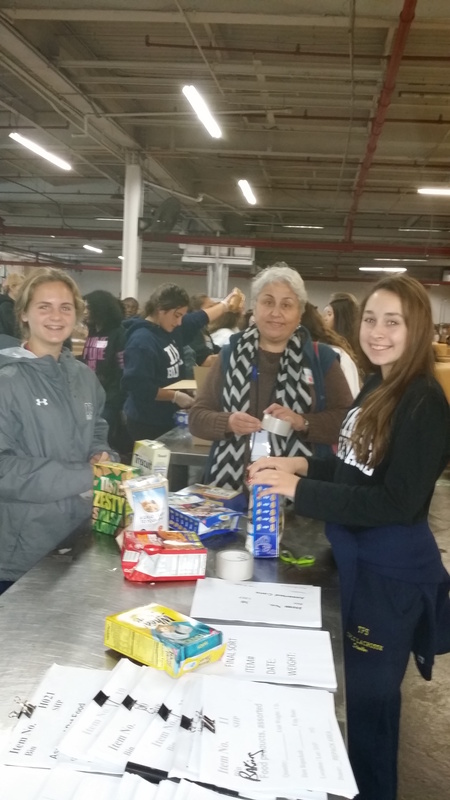 They visited the Community Food Bank of New Jersey in Hillside on October 20th, and got involved in several different activities to raise their awareness of how widespread hunger and poverty is in the Upper New Jersey and New York area. 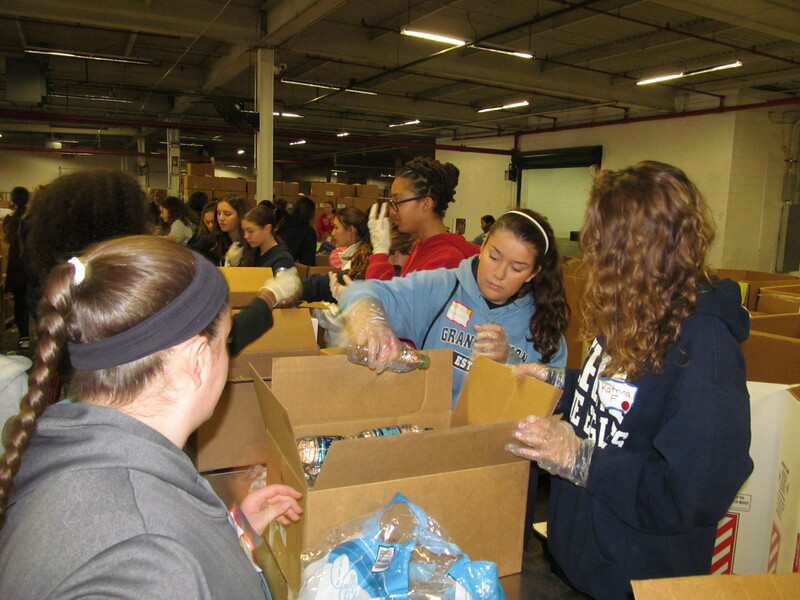 The students spent time volunteering at the food bank, and they were split into a numerous amount of groups. Each group had a different task: handling and dealing with donated food items, and sorting goods. All of their efforts accumulated to reaching the goal of being able to send adequate amounts of food to needy families. The students attended a hunger workshop, where they received hunger statistics and watched an informational video. 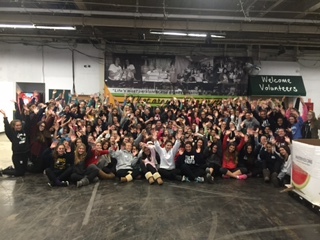 The Freshman Class greatly enjoyed their retreat, and everyone gained and benefited from their experience.